The Town of Brunswick is known as the gateway to Maine’s magnificent mid coast, it is a community with beauty, strong history, and much to offer residents, businesses, students and visitors. With a wealth of parks, trails, playing fields and open space, businesses and shops downtown and an active, vibrant school system—there’s always something to do. Bowdoin College is part of the vibrant downtown area of Brunswick. 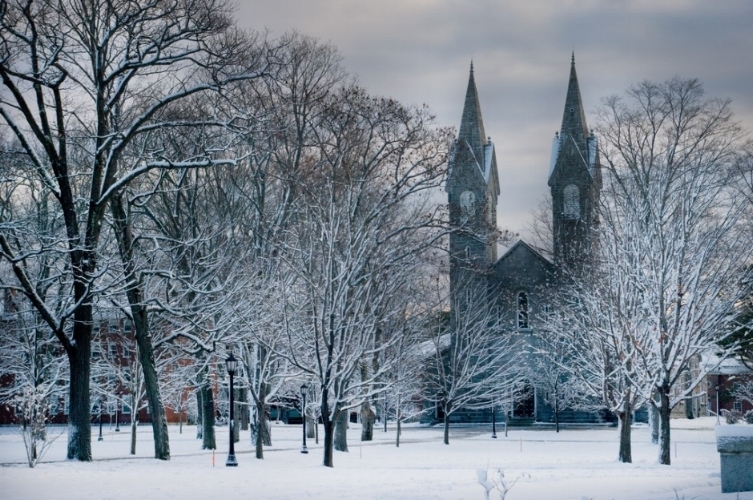 Bowdoin is ranked #3 as a National Liberal Arts College in the 2018 edition of Best Colleges. Brunswick, Maine boasts a vibrant downtown and rural areas with farms, trails, abundant local farmer's markets, and open space. Historic Androscoggin Swinging Bridge over the Androscoggin River between Brunswick and Topsham, Maine. This photo looks back at Brunswick's downtown. Brunswick boasts breathtaking natural beauty, 67 miles of picturesque coastline, a vibrant, growing downtown, and working waterfront. Rich in tradition, history, and natural beauty, Brunswick is a community of talented, innovative and involved citizens. Brunswick’s residents are fortunate to have access to beautiful recreational areas, high quality educational and medical resources, and growing employment opportunities. 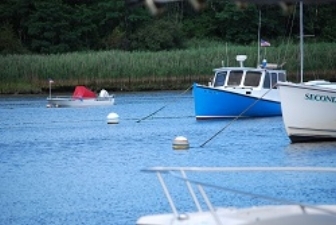 Bordered by the Androscoggin River and Atlantic Ocean with 67 miles of coastline, Brunswick is a coastal community, offering residents and visitors an array of recreational opportunities. With convenient access to I-295 and Route 1, Brunswick is located 30 miles north of Portland and adjacent to Freeport. In Brunswick, community means friendly neighborhoods and markets; inspiring art and culture in world-class venues; unique shopping and great food; healthy outdoor activities in a beautiful environment; a diversity of churches and denominations; and learning opportunities that never end. Whether raising a family or looking for a place to spend an active retirement with others from all walks of life—or anything in between—Brunswick offers a place to experience a rewarding and happy life. With four seasons to enjoy, Brunswick's parks, public spaces and programs boast endless opportunities for residents and visitors to live an active lifestyle offering a wide variety of options for people of all ages in diverse settings. Our common spaces range from lush places for play, parks, wooded trails, river access, and a gateway to the beautiful islands of Casco Bay. Swinging Bridge, originally built in 1892 for workers walking from the Topsham Heights neighborhood to Cabot Mill in Brunswick and was officially added to the National Register of Historic Places January 2004. Information regarding these sites, parks and recreation programs and more can be found at www.brunswickme.org and www.btlt.org. Brunswick Parks and Recreation received the Sports Illustrated Good Sports Community Award.